You are here: Home / Featured / Orlando’s Top Chiropractor of 2014!!!!! Orlando’s Top Chiropractor of 2014!!!!! Acknowledged by our peers and reported through Orlandomagazine.com. 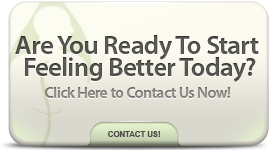 We are the number ONE Chiropractic Service in ALL of Central Florida! Thank you to our Peers for their endorsements. We look forward to serving you for another 30 Healthy Years!